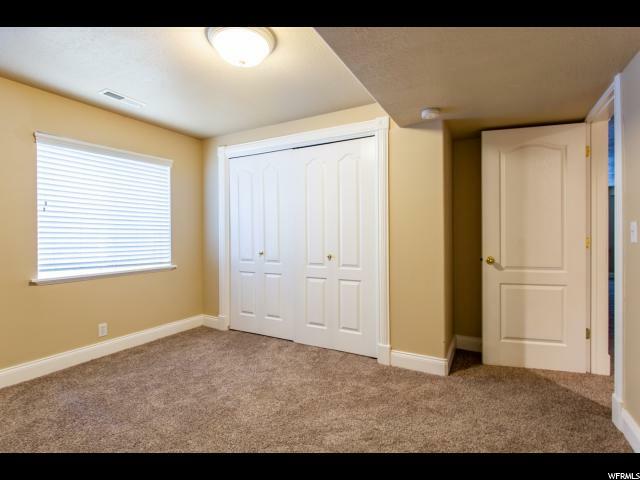 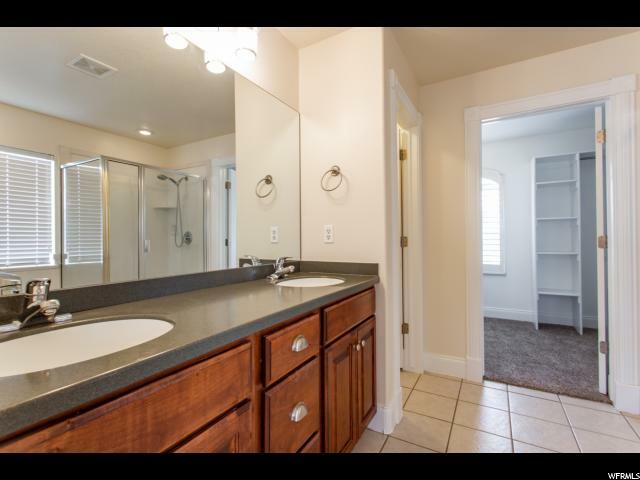 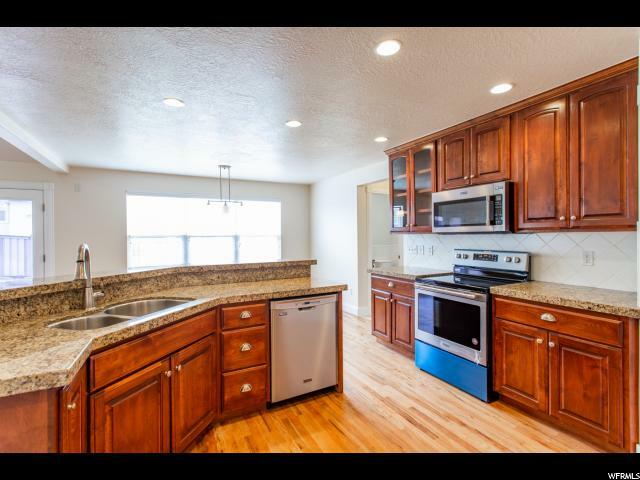 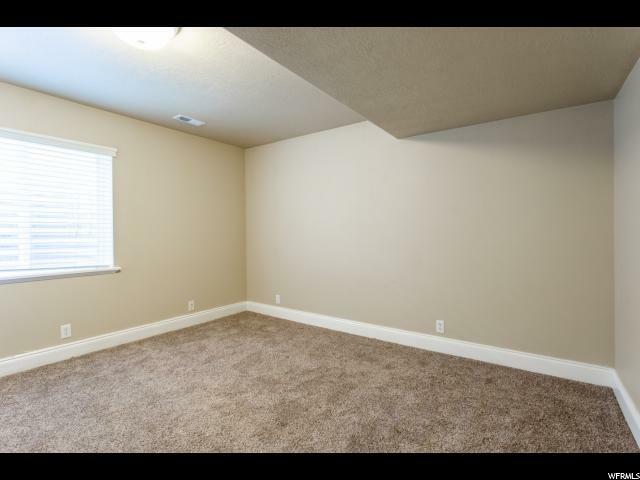 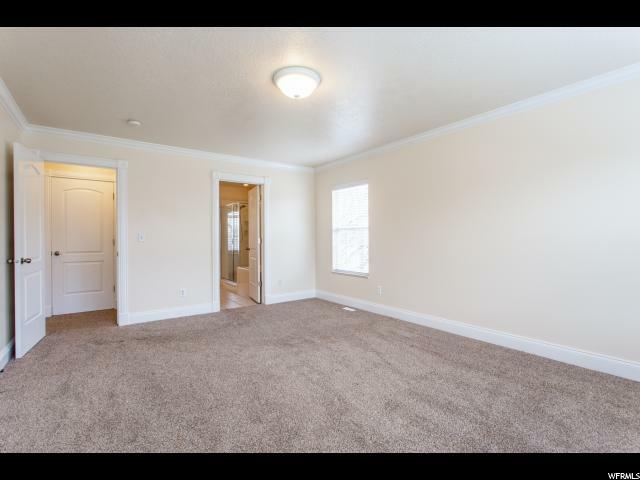 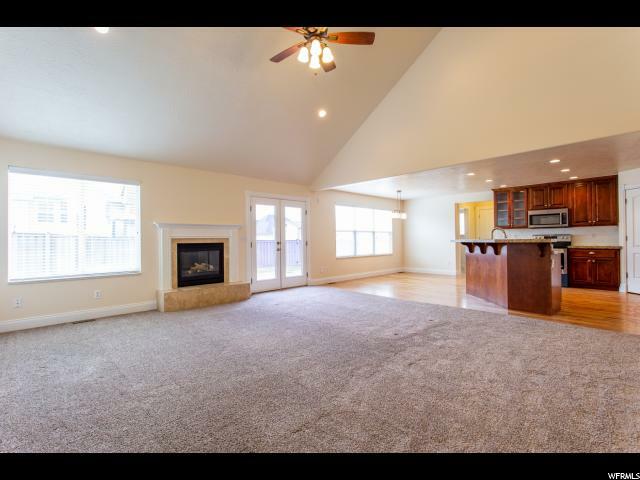 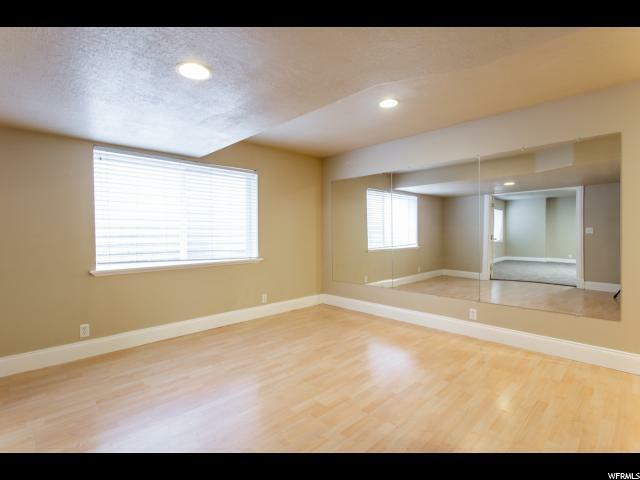 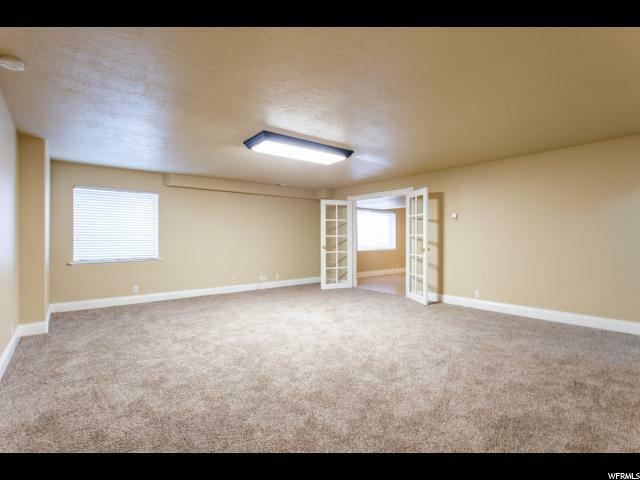 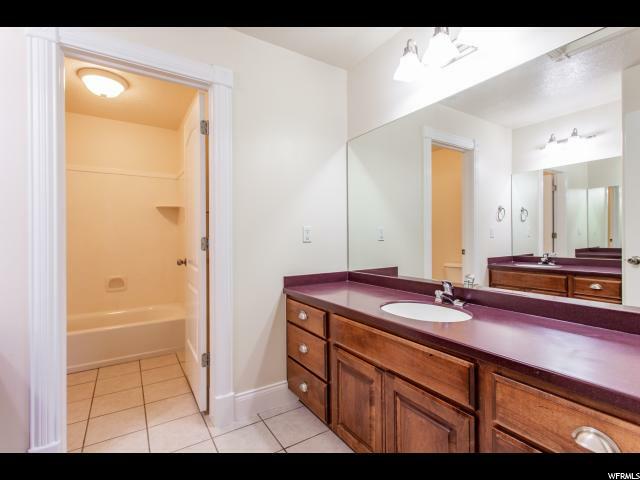 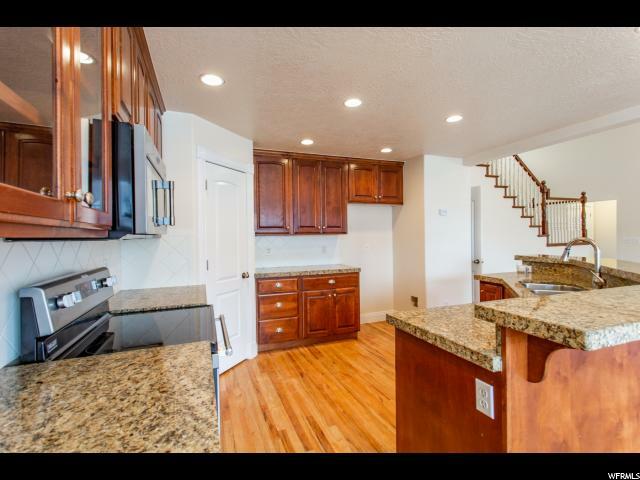 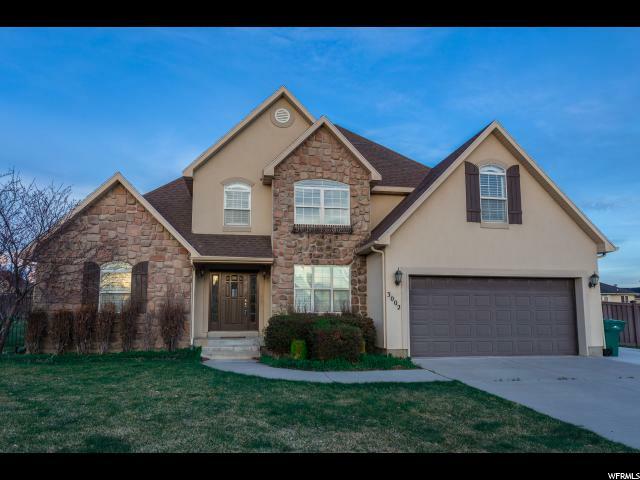 Gorgeous home in an amazing Lehi location, features granite counter tops, stainless steel appliances and newer carpet and paint. 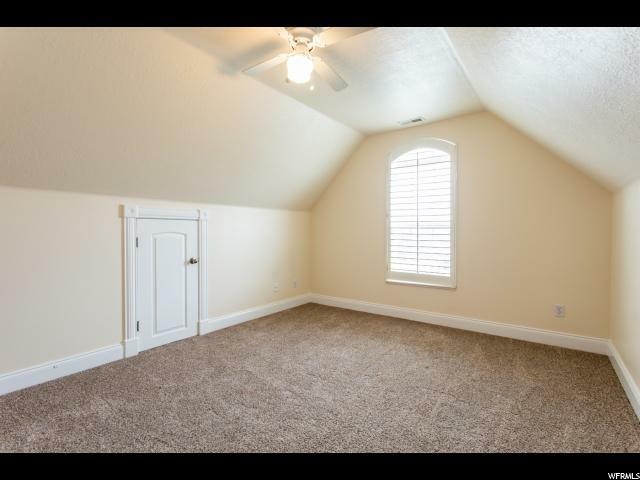 Main floor master suite. 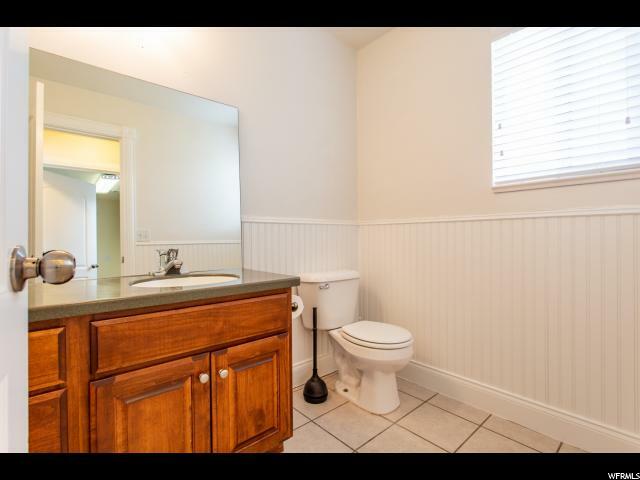 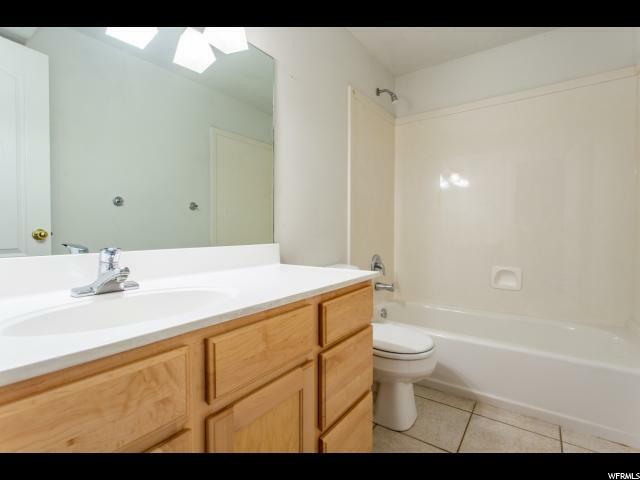 Located in a great neighborhood with schools nearby.